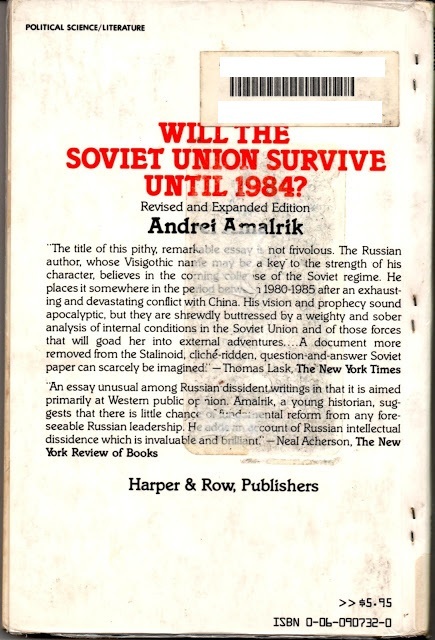 Submitter: Russia is a big topic in the news right now, so I’m sure there are people looking for books about it. 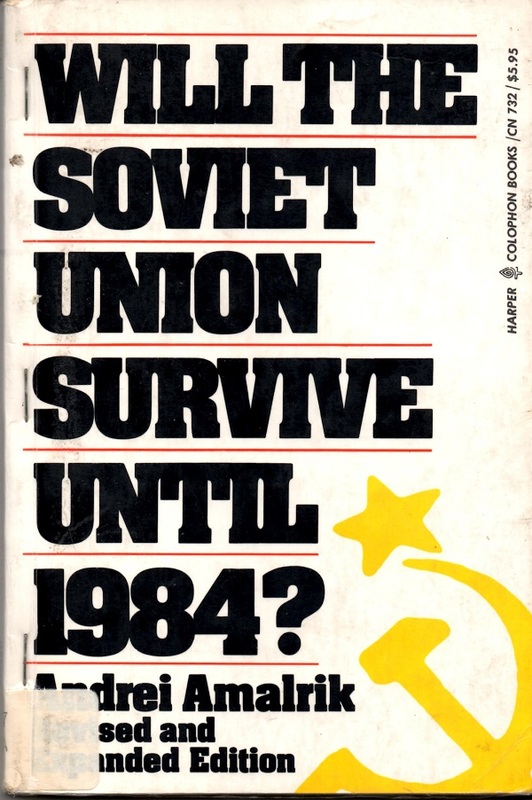 My public library has a massive section on Russian history and politics…nearly all of it from the 60s, 70s, and 80s. 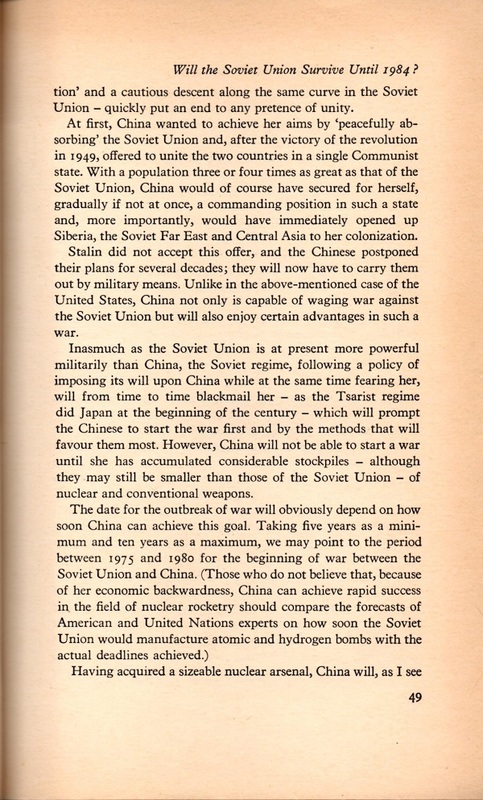 The biggest gem was this book predicting that the USSR would be destroyed in a nuclear war with China. 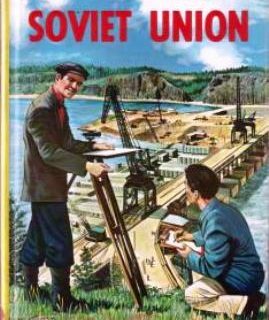 Even the books about earlier Soviet history are hopelessly out of date. 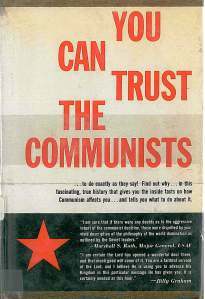 In the past 25 years, we’ve gained access to all kinds of sources that weren’t available during the Cold War. Go update your Russian history sections now, comrades! Holly: But it’s historical! Just kidding. This one is actually kind of famous. I’d keep it, space permitting. It did. But not very long afterward. 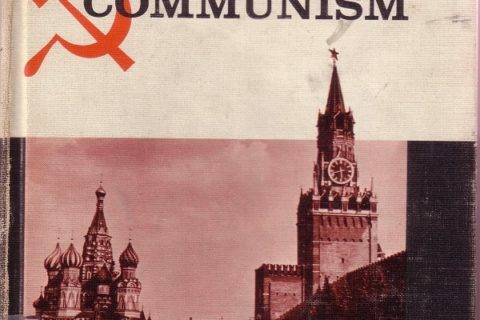 Putin seems nostalgic for Ye Good Olde Stalinist Dayes, but with all the gazillionaire oligarchs, old-school communism is definitely out of there! My country is supposedly communist only because it has free health care. Only it’s not really free, it’s paid for through our taxes.